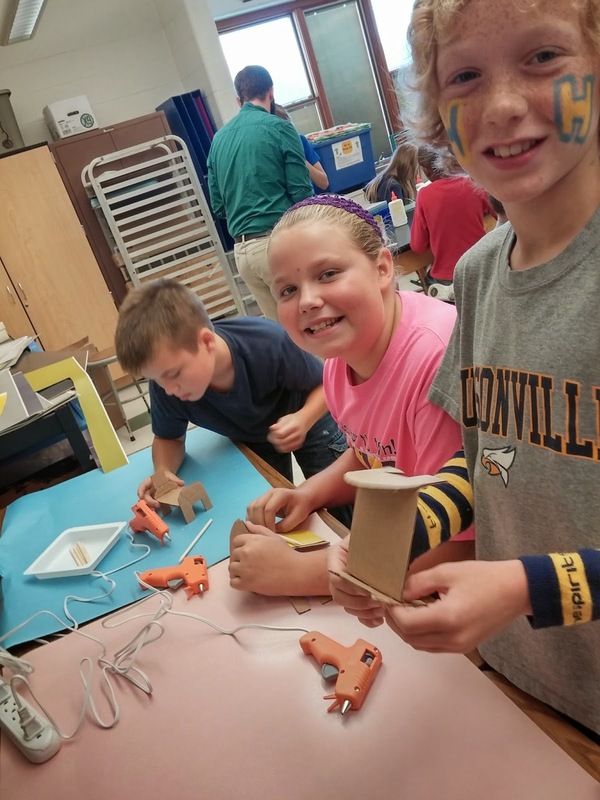 This project was a huge hit with the 5th graders! 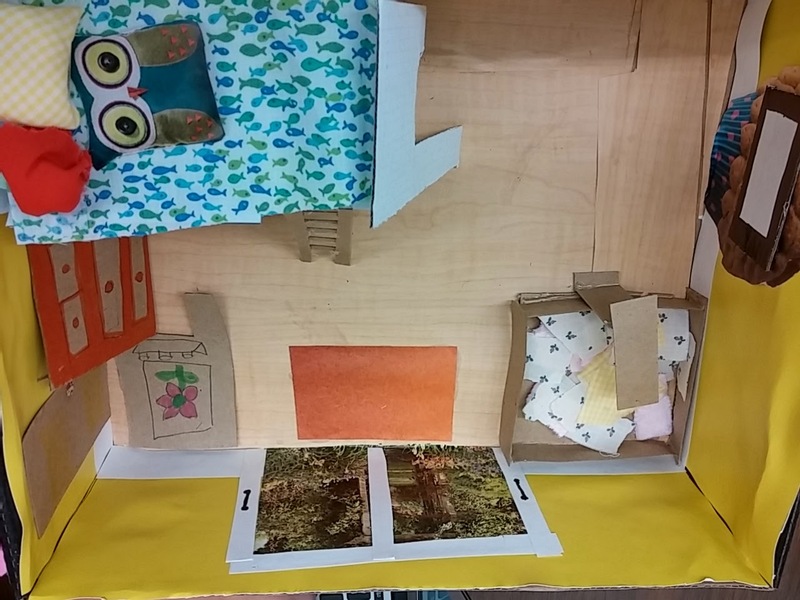 The creativity and problem solving involved in these bedroom design projects was exhilarating for the kids. 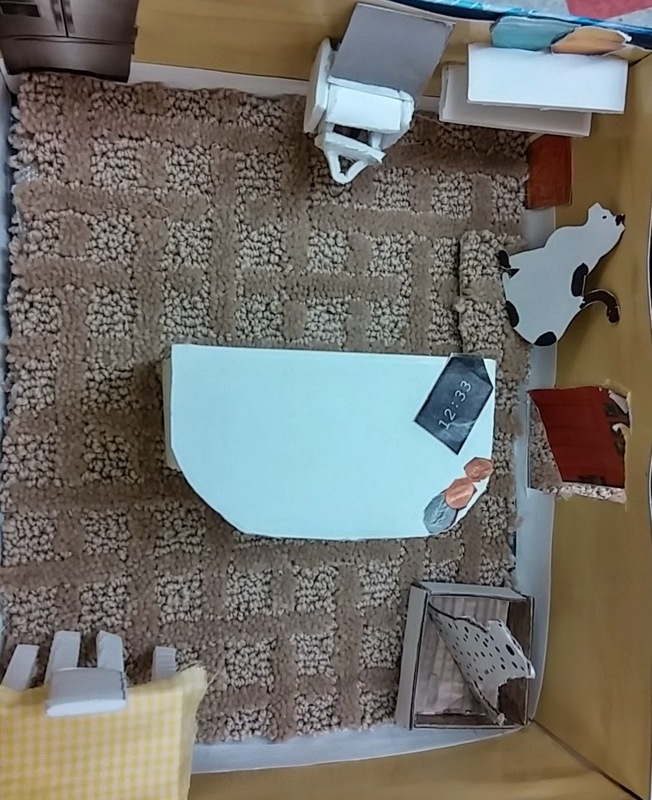 Over and over students said it was there favorite project EVER! 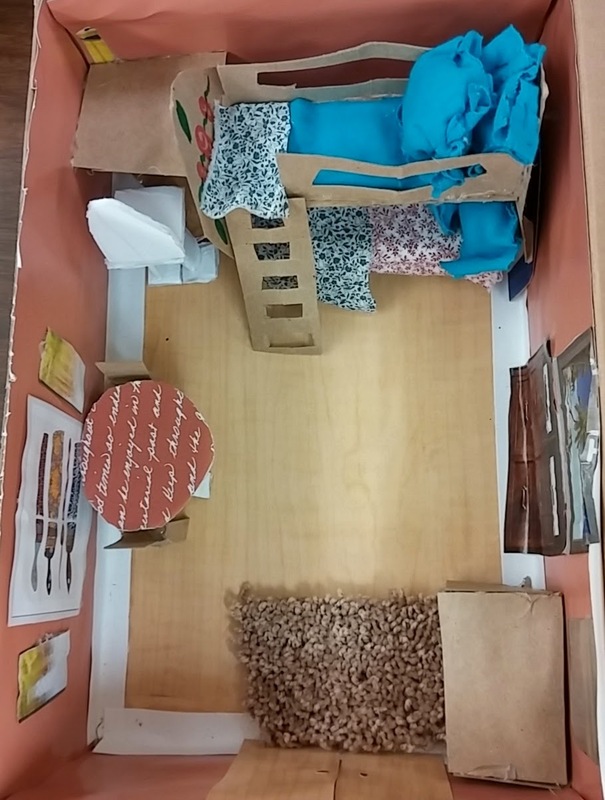 Students were given the challenge of becoming an interior designer. An interior designer is an artist who helps decide what a room will look like from the wall color to the cabinets and furniture. Each year we learn about a variety of artist careers. 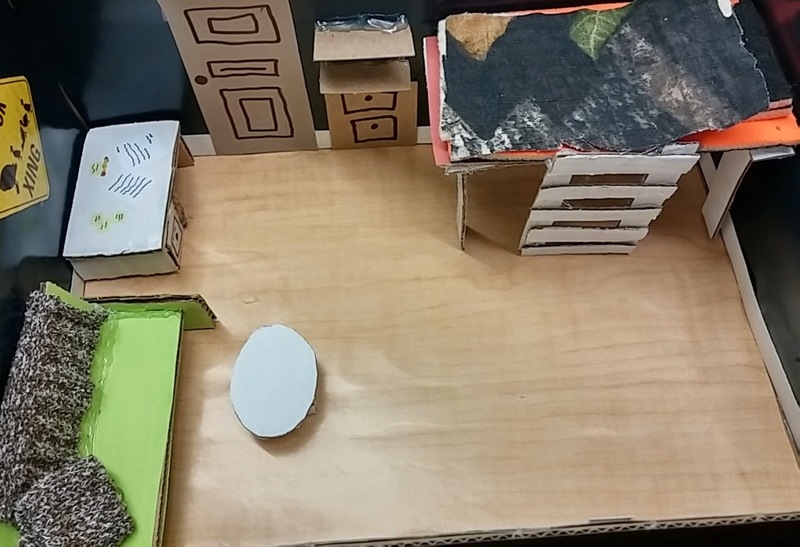 This project gave students a chance to exercise their spacial skills. 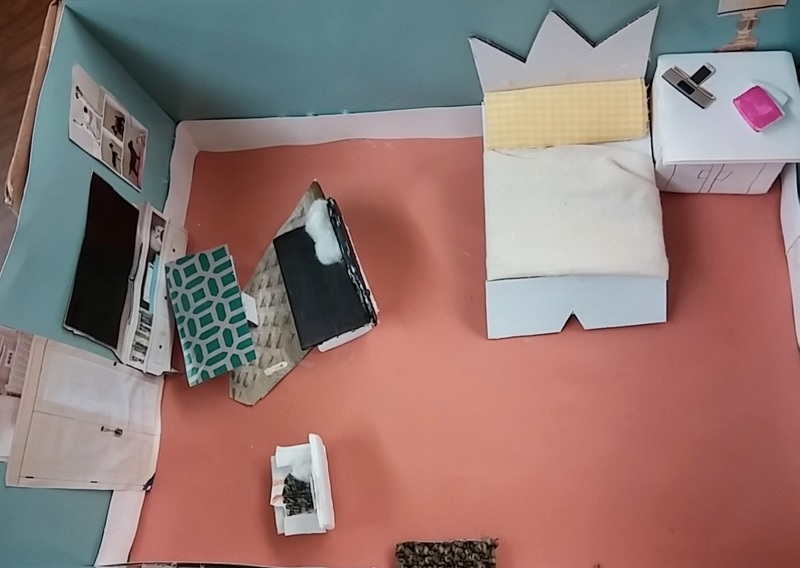 Here is a great student made video about the job of an interior designer! 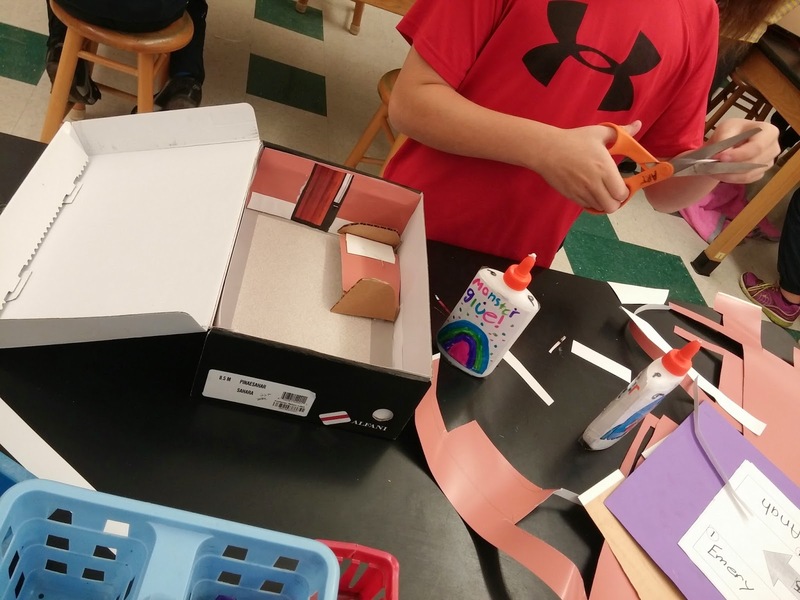 Each child was challenged to use his or her creativity to choose colors and decorations for their room. The ultimate challenge was building furniture! 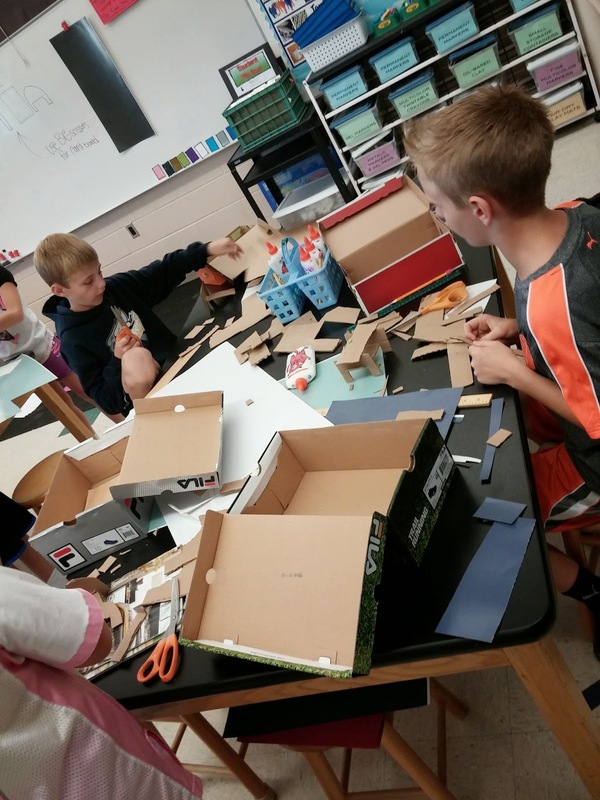 Students used low temperature hot glue guns to build cardboard beds, chairs and tables. 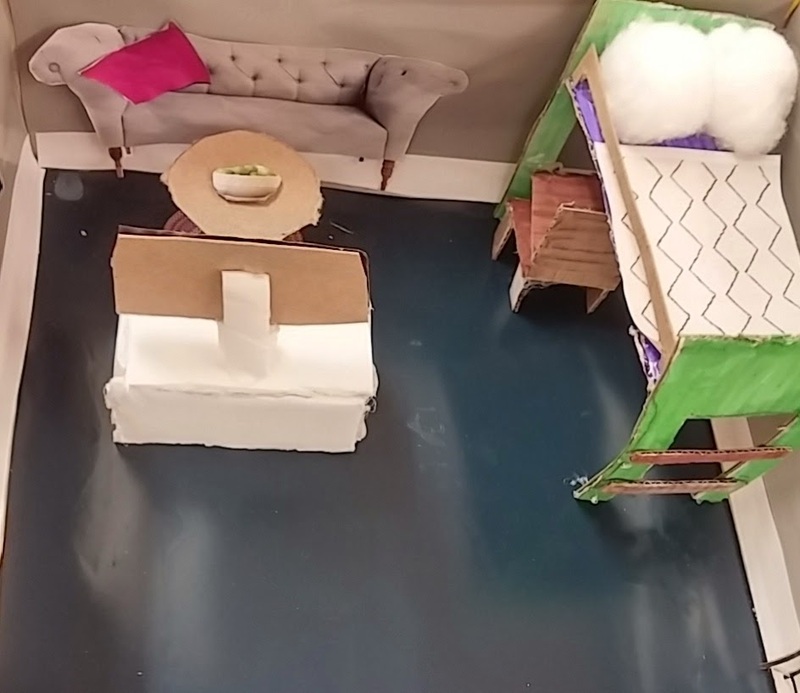 The assignment was to create a bedroom design but some kids made a good case for creating other rooms such as kitchens and living rooms. 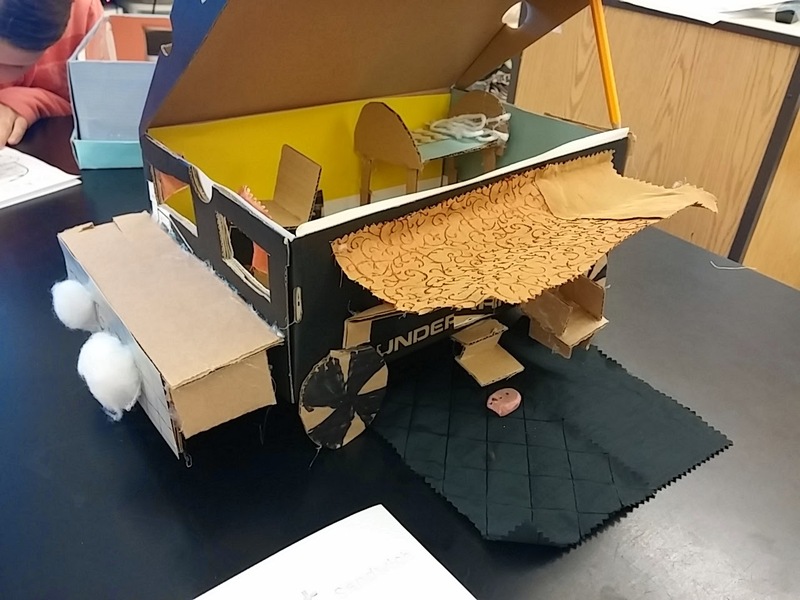 One particularly creative idea was to create an RV bedroom! 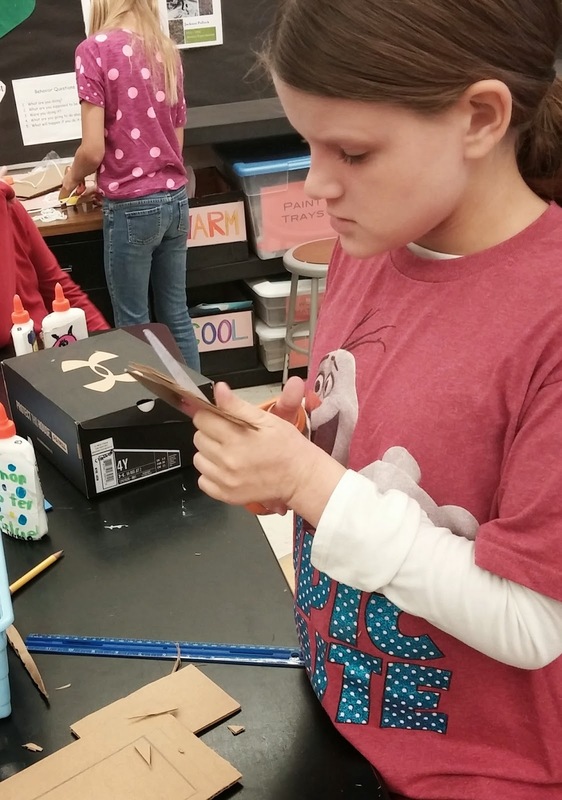 A number of students were so thrilled with their assignments that they worked on items at home and brought extra supplies from home such as carpet, foam and fabric. Nice work kids! 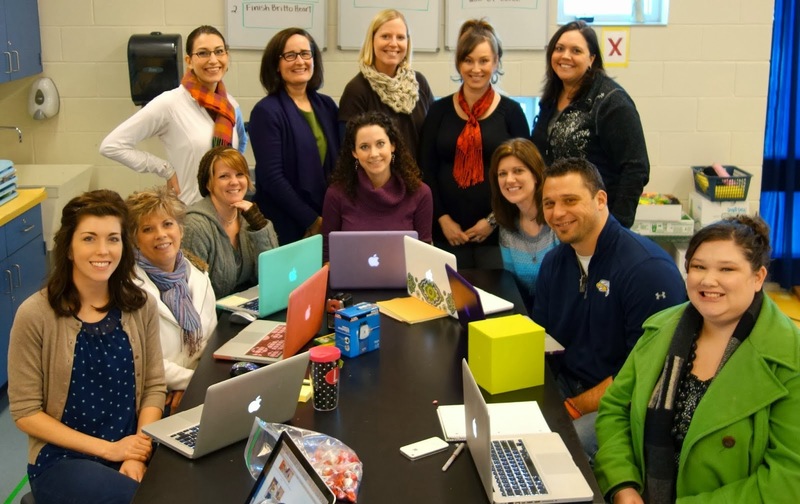 This was also a great project for collaborative learning. 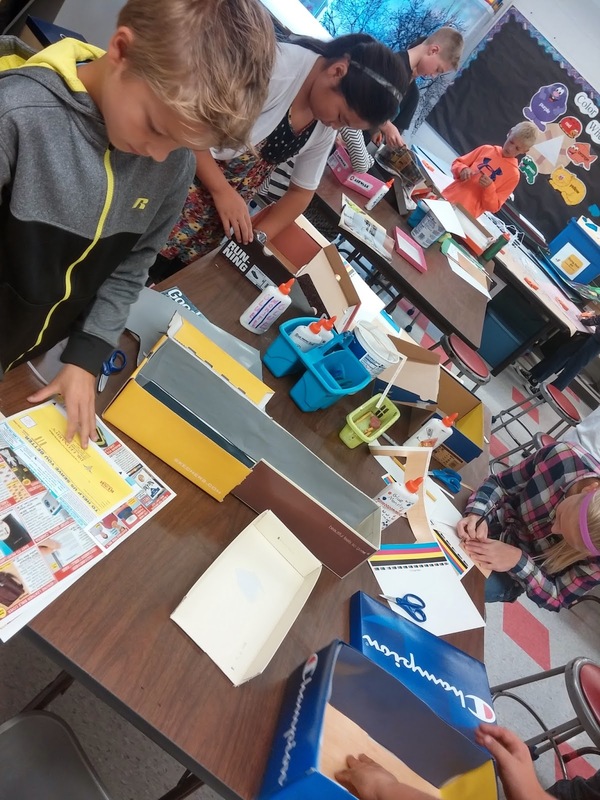 Students spent time explaining to other students how to make things and helping find items of interest in magazines. - Choose colors and accent pieces for my room that fit how I would like my dream room to be!